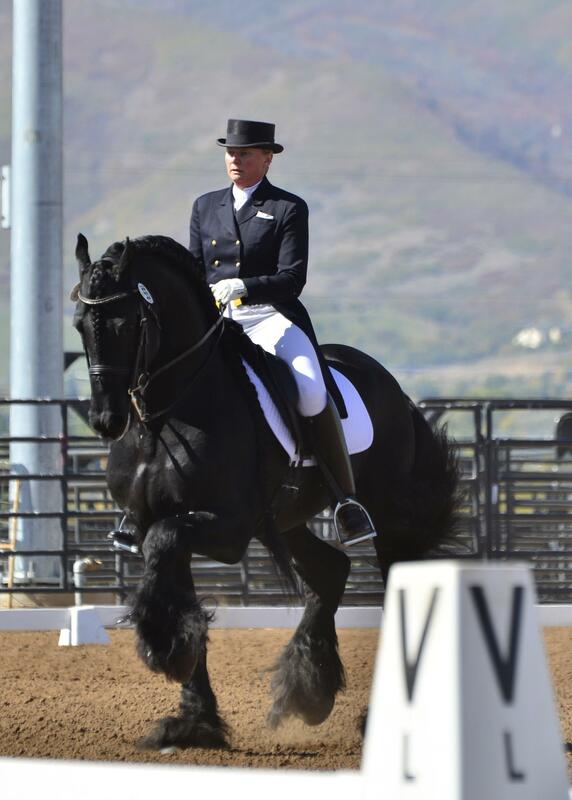 Please join me in congratulating Nicole Glusenkamp (Westmanton Stables, LLC, Elizabeth, CO) and our Eeltsje F. (aka Bob) on a tremendously successful 2012 Dressage season! They continue to dominate in competition and are a force of nature in the dressage arena! Their teamwork is a sight to behold and we are always so excited and proud to see them compete. Now they are off and running in the challenge to prepare for their Grand Prix show season in 2013! Equally exciting is the upcoming birth of Eeltsje’s 2013 foals and our preparations to breed him to three of our mares this 2013 breeding season. We can’t wait to have a few little “Bob’s” running madly around our pastures! Wishing you all a happy and successful 2013 foaling, breeding and competition season!